Choose the size you need in spray tips to get the fan spray to match your sealcoating jobs. Sold in sets of 5. 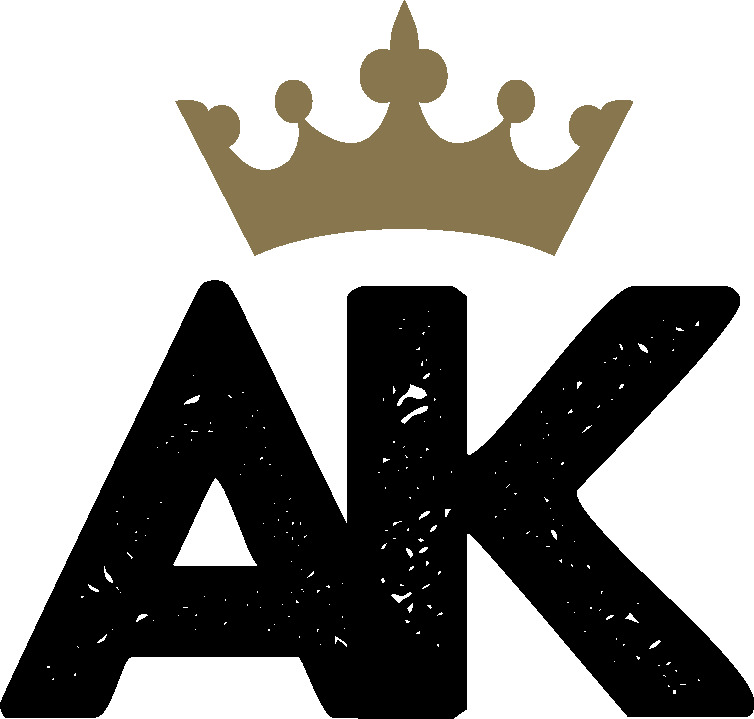 Top of the line AK Stainless Steel Spray Tips. We offer different size spray tips to spray different size fan sprays, to match your sealcoating preference or job type. Minimum quantity is 5 tips. Please note: If your spray gun was purchased prior to 2013 and has the older screw-in type of tip, these tips will not work for you. These tips are designed to be quick-release and not screw-in. If you have an older gun, please upgrade to a new ball valve spray gun with quick-release tips.